The evolution of mankind is a long process which is dated back to millions of years ago. Our ancestors were nomads and they roamed from one place to another in search of food and shelter. Time passed by and many ages came and went. The earliest among them was the Stone Age. The Stone Age was the prehistoric time phase which lasted from 6000 BC to 2000 BC. 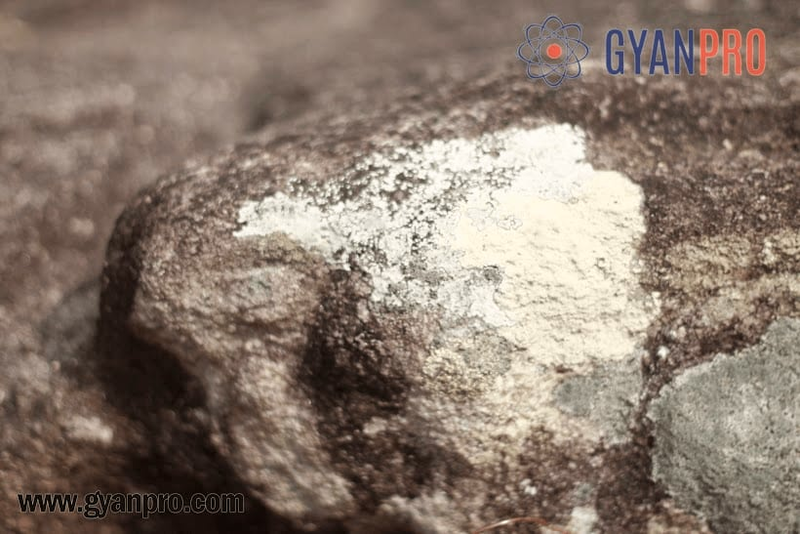 As the name suggests, stone was the major component which was used during that time. The weapons, utensils, jewelleries, etc. everything was made of stone. 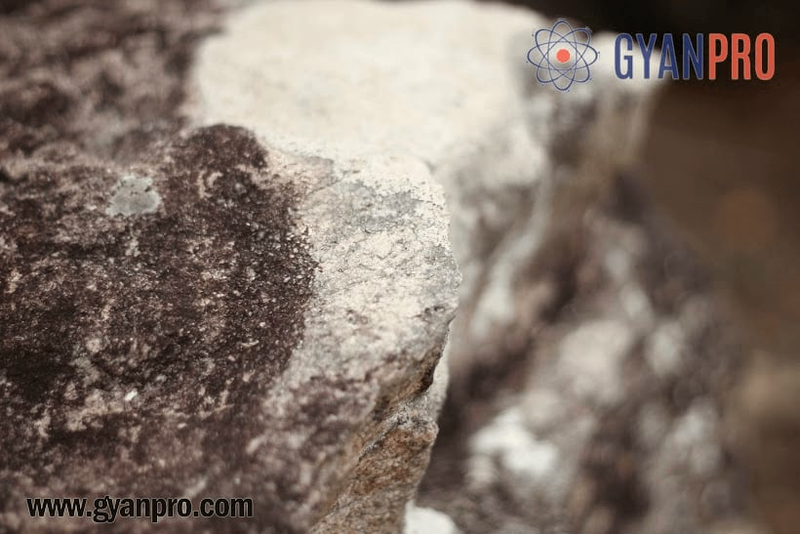 Even the discovery of fire was due to stone. In the Stone Age, the houses were also made of stones. This was the time phase when the nomads started to settle down at a place and establish a civilization. The various excavations and research done by archaeologists has found a number of historical sites present throughout the world. 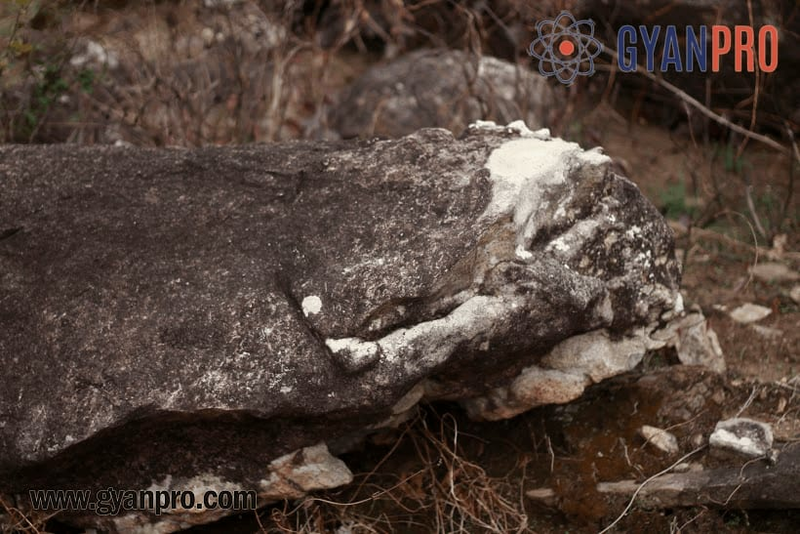 Even in India, there are a number of prehistoric sites which has become a tourist attraction sites. Dolmen is one among those historical sites which are there ever since prehistoric times. The dolmens are the megalithic tombs which are made up of two or three megaliths standing vertically. These megaliths have a large flat table like stone slab on their top. The dolmens were covered by the mould of earth which has almost withered now. The Dolmens are dated back to 4000-3000 BC. The dolmens are unique structures which were possibly used as tombs or burial chambers. 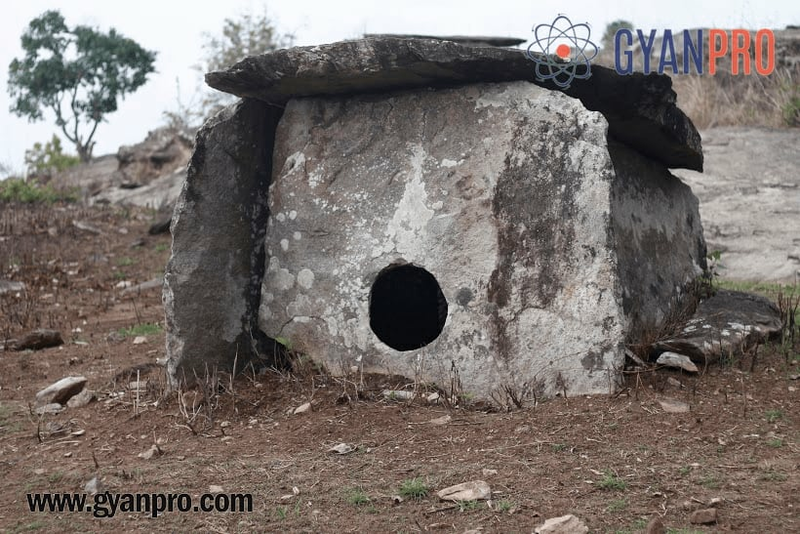 Research says that these dolmens were made up of heavy granite slabs. The lengths of the dolmens were between 1.2 metres (3 feet 11 inches) to 3.5 metres (11 feet). The dolmens were found in different sites throughout the world. Some of the important sites include Korea, Eurasia, Israel, Syria, Iran, Africa, Europe, etc. 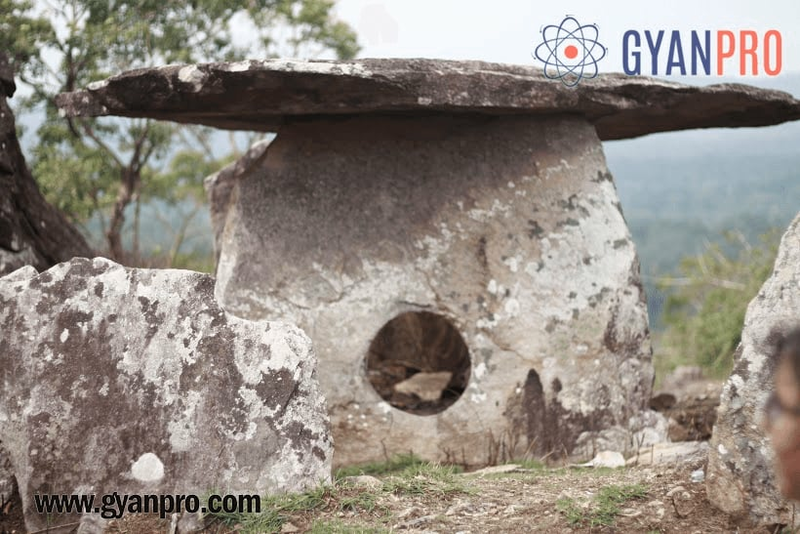 In India, there are dolmens found in Andhra Pradesh, Kerala, Karnataka and Tamil Nadu. 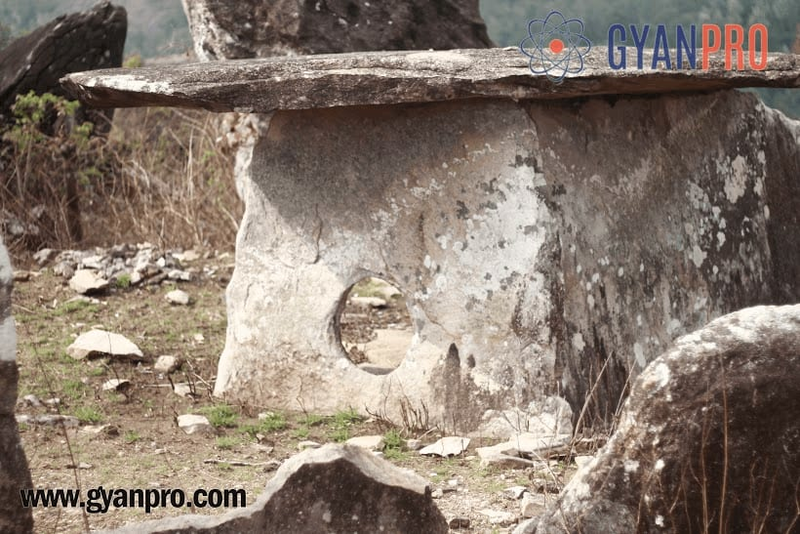 In Karnataka, around 7 kms from Somwarpet (Coorg), in a place called Pandavara Betta, there lies the place where more than 50 dolmens are found. These dolmens are found in a cluster of two or more. It is believed that these were used as burial for the family during that time. The dolmens have a hole on one side of the wall. These holes are perfectly spherical which is indicative of the fact that the people were very good in technology and architecture. The hole is significant of various things. They face towards the north or east. Some also say that the holes faced towards the sun on the day a person died. The remains of the dolmen are still present in Pandavara Betta. The dolmens have salt deposits on them. Some of the dolmens are destroyed but the place is still worth visiting. If you plan to go there, start trekking from the resort Tropical Rain which is hardly 3 kilometres from the place and the resort is also beautiful. The dolmens are the remains of the past but it has a lot of importance in the present as well. It shows us how knowledgeable our ancestors were. Without the use of any metal or metallic weapon they were able to make such structures which are surviving even after thousands of years. The dolmens throughout the world have become the historical sites of great importance. 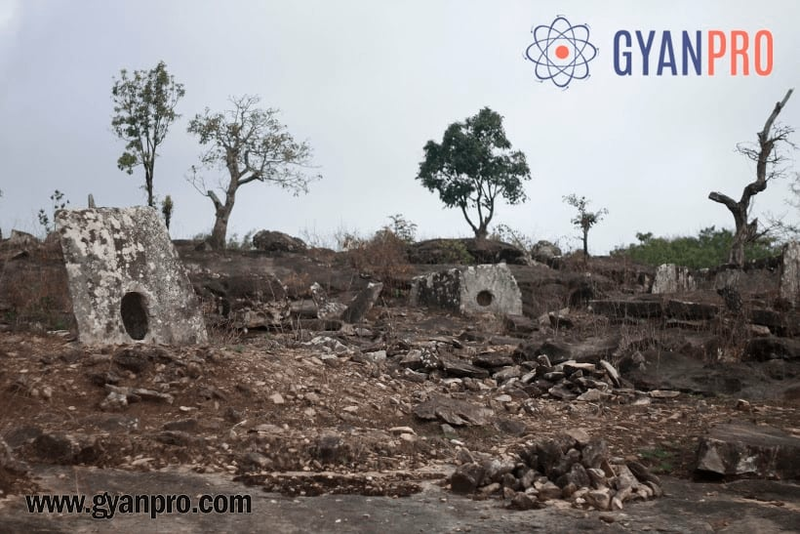 The dolmen sites in India are under the Government and are taken care of by them. One should visit the dolmen site and see how wonderful remains of history these dolmens are! Did You Know That We Knew The Speed Of Light 5000yrs Ago? What are the tiny holes on the windows of Airplanes There For? Nitrogen- Imperative Part of Our DNA Why Are Eggs – Egg Shaped?